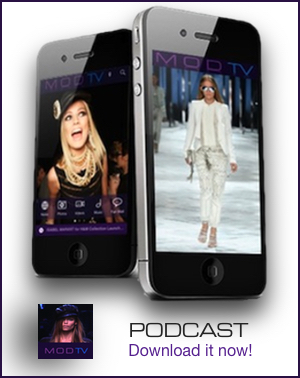 By: Team MODTV on Apr 27, 2013, 12:37. Viva Naomi! Supermodel Naomi Campbell covers the May issue of Vogue Brazil photographed by Tom Munro. The 43 year old British beauty and host of “The Face” is stunning on the cover shoot wearing a blonde wig. Inside the magazine, Vogue celebrates its 38th anniversary with Naomi photographed by JR Duran, Jacques Dequeker and Munro. The May issue of Vogue Brazil hits newsstands on April 26th.